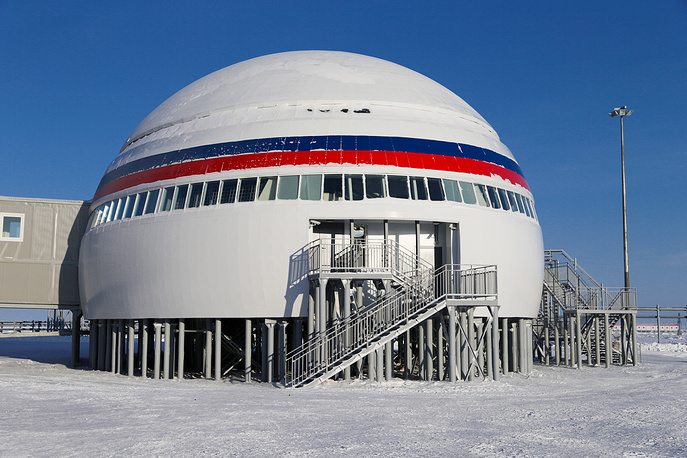 Russia’s State Space Corporation Roscosmos plans to open a center in the Antarctic by 2019 to receive data from Earth’s remote sensing satellites, Section Head of the Roscosmos Automated Space Systems Department Valery Zaichko said on Monday. "As of today, 11 large centers [for satellite data reception] are operational on the territory of the whole country. This year and next year, we will complete the creation of centers. These are two new centers in Anadyr and Dudinka (jointly with Russia’s Emergencies Ministry). Besides, there are plans to open a center at the Progress station in the Antarctic," Zaichko said at a Moscow conference on the Earth’s remote sensing. A week ago, the first ship with materials for the new center’s foundation already departed for the Progress station, he said. "Next year, equipment will be delivered so that we can launch the center into operation in late 2018 or early 2019," the Roscosmos official said.